The biggest game in club football commences tonight, and when Manchester United and Real Madrid go head to head for a place in the last eight, the whole footballing world will be watching. Old Trafford is the place to be tonight and the atmosphere will be brilliant, its one of those special European nights. 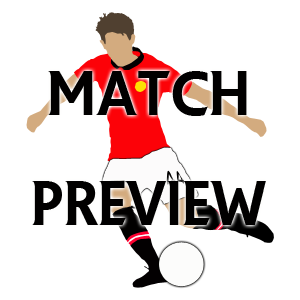 Predicting the starting XI is both fairly simple and extremely tough, there are some names who we are certain to see take to the field, players like Carrick, Ferdinand and Van Persie are 100% nailed on starters. On the other hand who will play on the wings? Its a toss up between Nani, Valencia, Young, Giggs, Kagawa and possibly Welbeck, and with only two starting spots, who will Sir Alex go for?